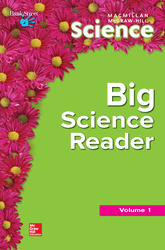 Nonfiction stories and poems provide support to the science content. Colorfully illustrated poems and stunning photographs keep children interested. Two volumes make for easy classroom use.